Write up your shopping list. 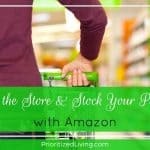 Walk the aisles, gathering and bagging the products you need into your cart. Empty your cart onto the conveyor belt in the checkout lane. Bag your groceries and put them back into your cart. Hand over your coupons and form of payment. Push the cart to your car. Load the bags into your car. Drive home and put your groceries away. Then select your desired pickup date and time and complete your checkout online. 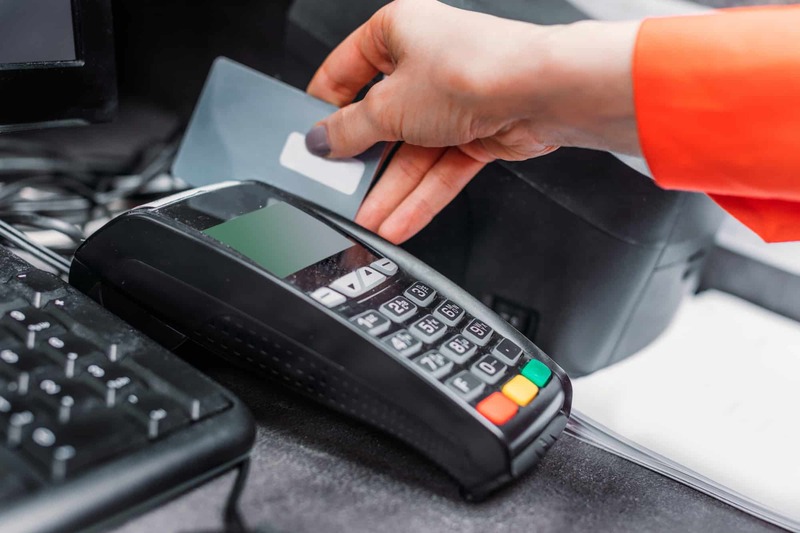 You can choose to pay then and there or hand over your payment at the store. When your pickup time arrives, the process is a breeze. 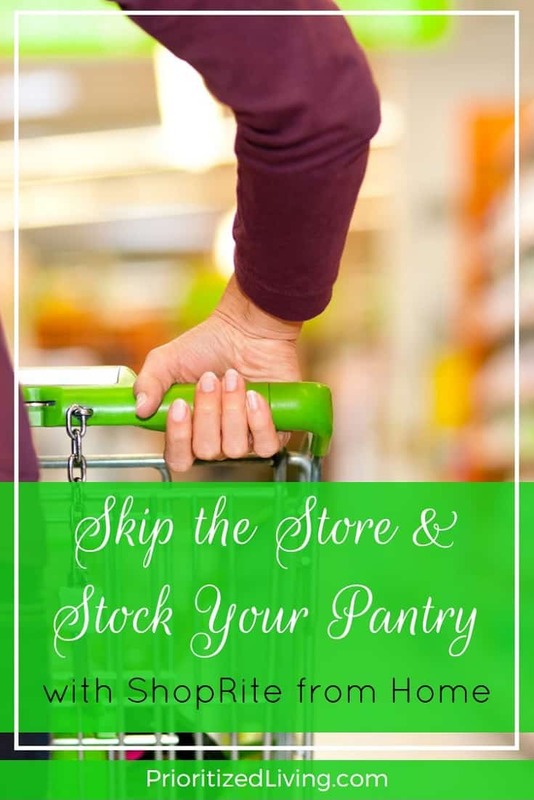 Drive to your chosen store, park in the designated ShopRite from Home pickup area, and wait. 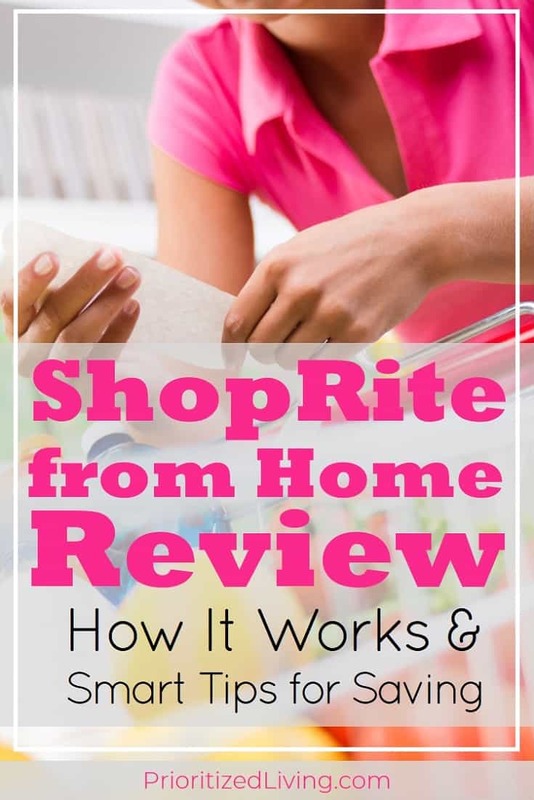 Within minutes, a ShopRite employee appears at your car window to confirm your name, collect payment due, and wheel over your ready-to-go bags of groceries. The employee even loads them into the trunk for you! In no time, you’re on your way home with your grocery shopping complete and without ever leaving your car. The cost: Typically $10 per trip . . . but keep reading to find out how you can get yours free! In select areas, ShopRite from Home lets you skip out on the entire drive to the store. The process for ordering groceries via the ShopRite from Home delivery service is exactly the same as it is for the pickup service. It’s only when you go to check out that you select a different option. Instead of choosing Pickup, click on Delivery instead. Then, you’ll grab the two-hour delivery window that best works for you. 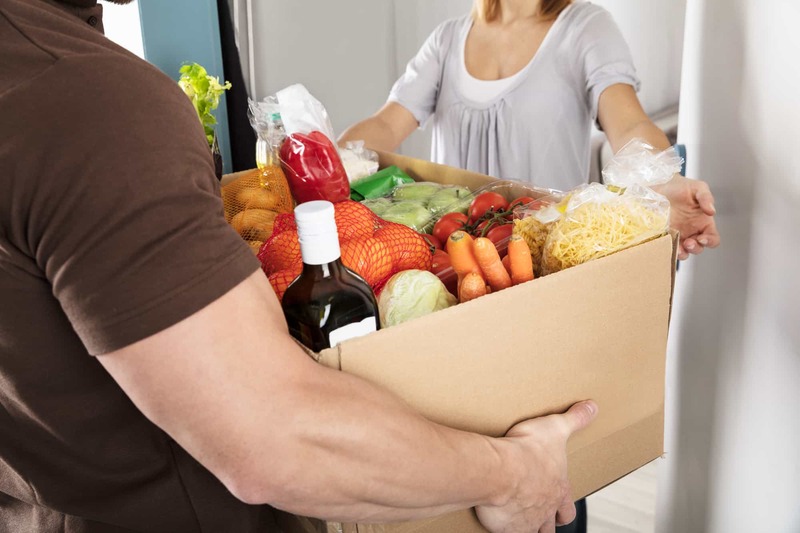 And, when that blessed time arrives, a refrigerated truck pulls up to your door, and a driver brings the bagged groceries directly to you. Hot tip: This service is an awesome, inexpensive way to send a care package to someone! 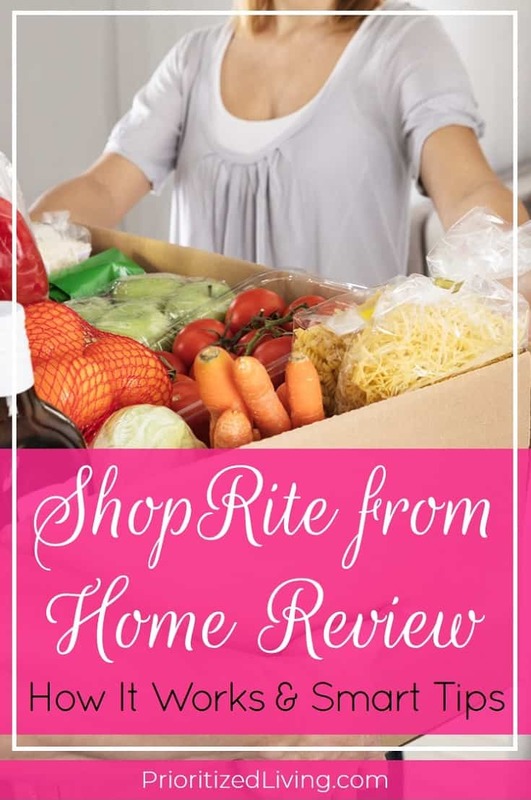 Instead of overpaying for a puny food gift and its delivery, you can use ShopRite from Home to deliver a whole meal — or a few days’ worth of needed groceries! — to a friend who’s sick, grieving, or in need of some help. What’s grocery shopping without some juicy coupons? I hate services that deny you the use of coupons simply because you’re enjoying the convenience of pickup or delivery. Fortunately, ShopRite doesn’t make you choose between saving money and saving time. 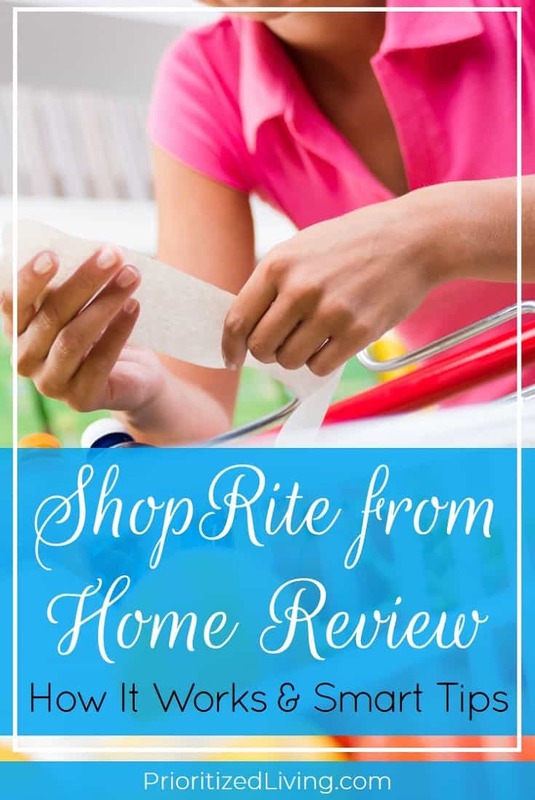 The coupons you use in the store work equally well when you use ShopRite from Home! Just hand them off to the employee who handles your order. That person will ring them up for you before your order total is finalized. Cha-ching! Now let’s see how you can save even more . . .
It’s a banner day when I can save more money using ShopRite from Home than I can by going to the store myself. In effect, ShopRite is paying me to have someone else handle my grocery shopping! In any given week, ShopRite runs several online-only deals that save you anywhere from $5 to $25 on your order. And you can stack the promotions to save even more! Read the details of the promotion to ensure you qualify. (Your checkout summary will confirm that you meet the criteria or tell you how much more you need to spend to qualify.) Typically, a promotion will simply require you to spend a certain dollar amount — maybe $200 or an order — or buy $30 or so of products from a particular brand or aisle. So, when you shop with an eye to save online, you can almost always save yourself the entire fee for your order or even make money in the deal. Same Low Prices: Besides the fee for using the ShopRite from Home service, there’s no additional cost to you. Costs for items online are exactly the same as what you’d find in the store. No Minimums: I love this. Buy one thing or buy 100. ShopRite won’t ding you with a penalty for failing to meet some minimum dollar amount for your total purchase. Perishable Foods: Let’s talk about perishable foods, which is one of the places that ShopRite from Home shines. 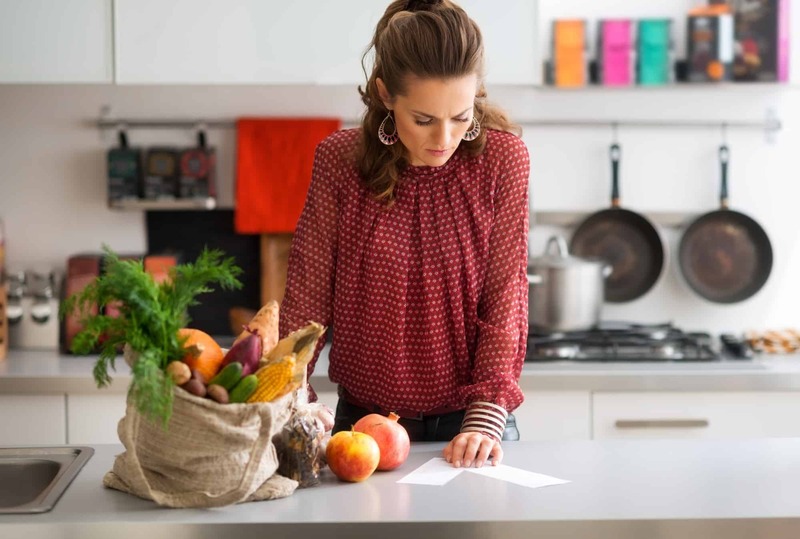 Good luck getting your produce, milk, meats, and more from an Amazon subscription or Target subscription! 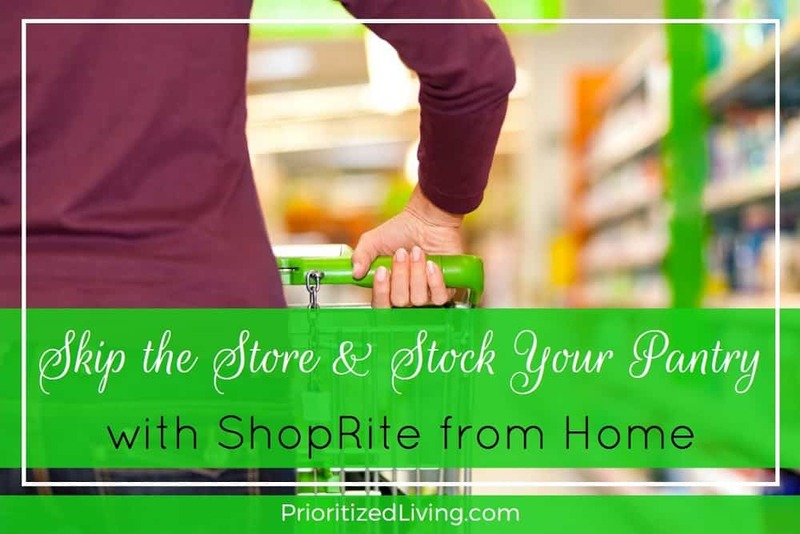 With ShopRite from Home, you can get everything you’d pick up yourself at a grocery store. And it’ll be properly stored, refrigerated, and packed for you. Prescription Pick-Up: Have plans to pick up one or more prescriptions from the ShopRite Pharmacy? Your personal shopper will handle that for you! Look for a checkbox in your ShopRite from Home cart that gives your shopper permission to scoop up your new prescriptions or prescription refills for you. Sold-Out Products: If the store runs out of a particular item on your list, they’ll give you a call! Within a few hours of your delivery time, they’ll ring you up to enumerate which items aren’t available and offer you some alternatives — a different brand of soap that’s available at the same price, a wedge of cheese in a smaller size, etc. 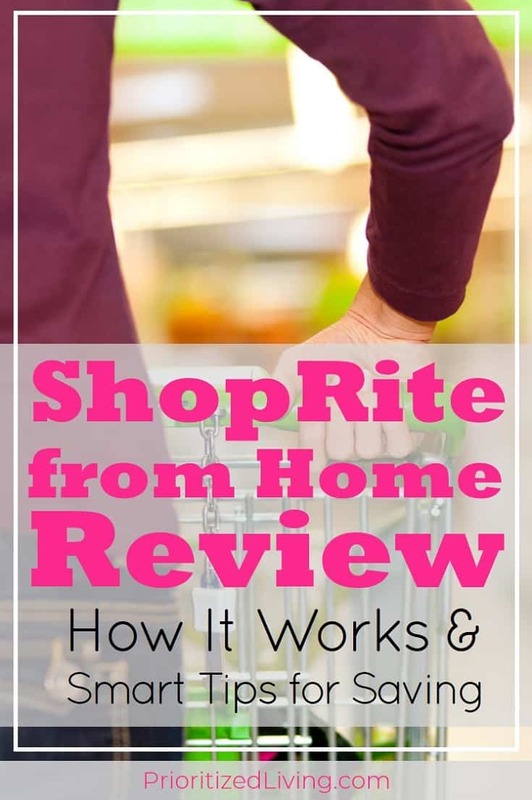 If you decide you’re happy going forward with ShopRite’s suggestions, you can authorize them during your call to make the substitutions or eliminate those products from your order. Shopping for Items Not Featured Online: I’ve had it happen a few times that the product I want to purchase just doesn’t show up online. I know ShopRite has a 5-lb. bag of baby carrots in store, but I get bupkis when I search for it. What I do get though is a handy solution after my fruitless search. Just click the “Can’t Find It?” link that appears, and you can type in exactly what product you need. It’ll be added to your order for your shopper to locate on your behalf. Tipping Policy: Last time I checked, ShopRite actually states that they do not want you tipping the employees who take your payment, load up your car, or deliver your groceries. So just offer your friendly helper a hearty thank-you instead. Know Your Lead Times: Finally, it’s important to note that you need to give your ShopRite store some advance notice of your order. When I shop, the checkout system requires me to select a pickup time that’s no less than 6 hours ahead or a delivery time that’s at least 1 or 2 days down the road. So, if you plan to pick up an order after work, make sure you place your delivery before lunchtime. 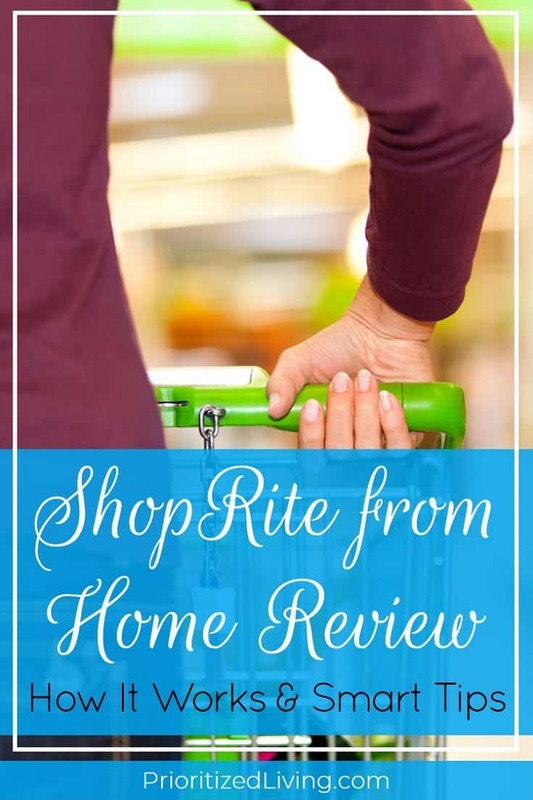 Have you used ShopRite from Home or a similar service from your supermarket? What’s your favorite feature? This post was originally published in October 2017 and has since been updated. 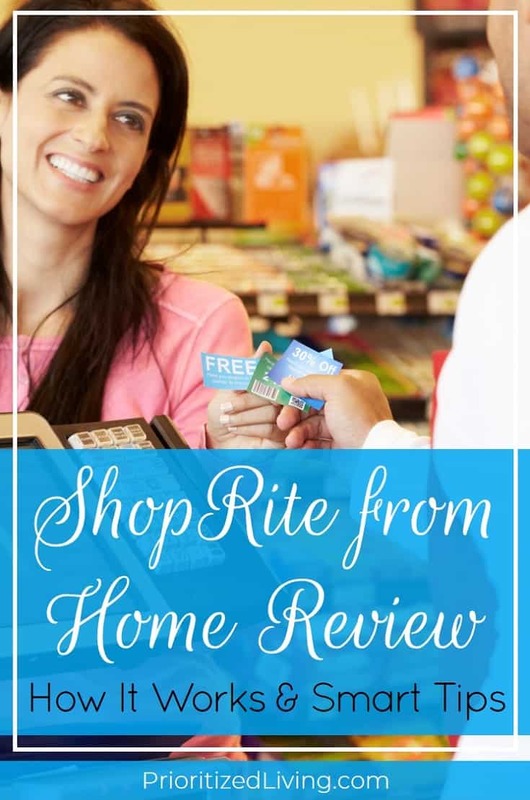 Is the Bayville,NJ (08721 zip code) store one I can use to shop from home? How do i register for it? 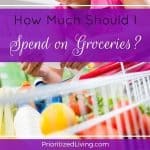 How do you know in advance of going through the process exactly what the shopping and deliveries fees are? When SR first started this service I found a web page where they listed a flat delivery rate then additional delivery fees were charged according to zones. I haven’t been able to find a similar page now. 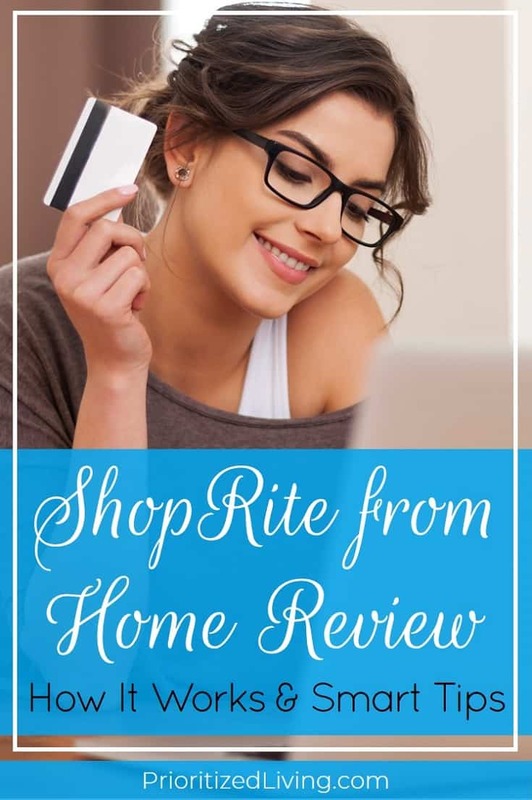 That would help me decide which of 4 local shop rites to use before spending hours online shopping at one store only to learn it might cost less to use another. Thx! Great question about the zones. I used Peapod for grocery delivery several years ago, and I know — at that time, at least — that they used zone-based pricing for delivery. I haven’t seen ShopRite using the zone structure in my area, though it’s possible that they do still price by zone in other parts of the country. 1) Find your store number. 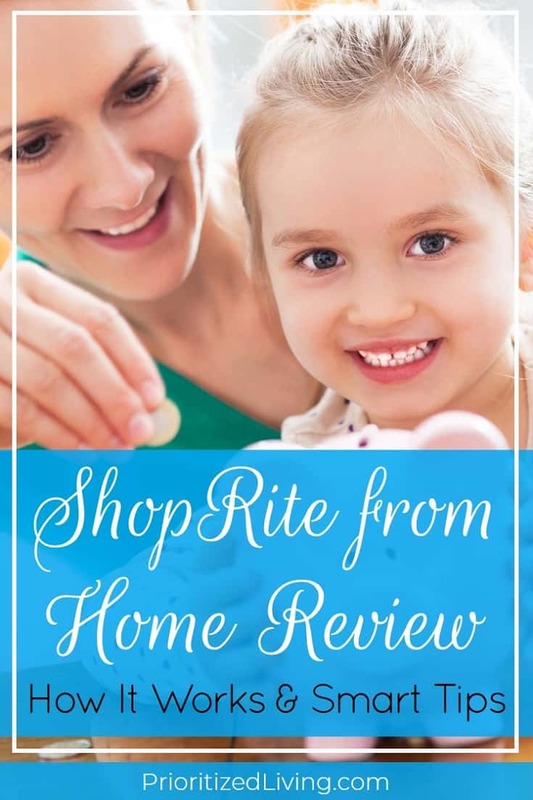 Go to the Store Locator page (https://www.shoprite.com/store-locator) and click on your store. 2) Now check out the web address. It should look like this: https://shop.shoprite.com/store/XXXXXXX. 3) Copy the 7-digit store number that you see in place of XXXXXXX. 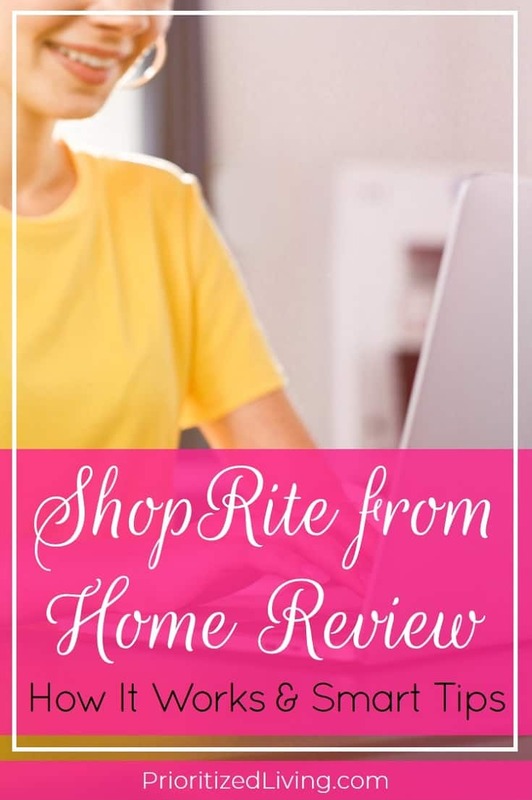 The Help page for your store should provide current info on the fees for ShopRite from Home. I hope that helps. Happy shopping!